This chubby little friend is the perfect way to wash away the work day and get ready to get down and dirty for real. 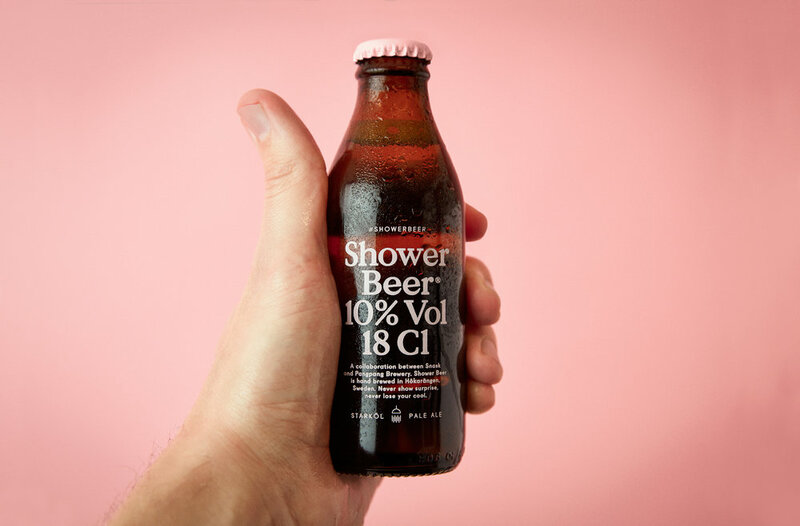 It's a 10% Double Pale Ale, brewed with a healthy doze of Citra, and has been left it long enough in the fermenter to start producing natural soap components. 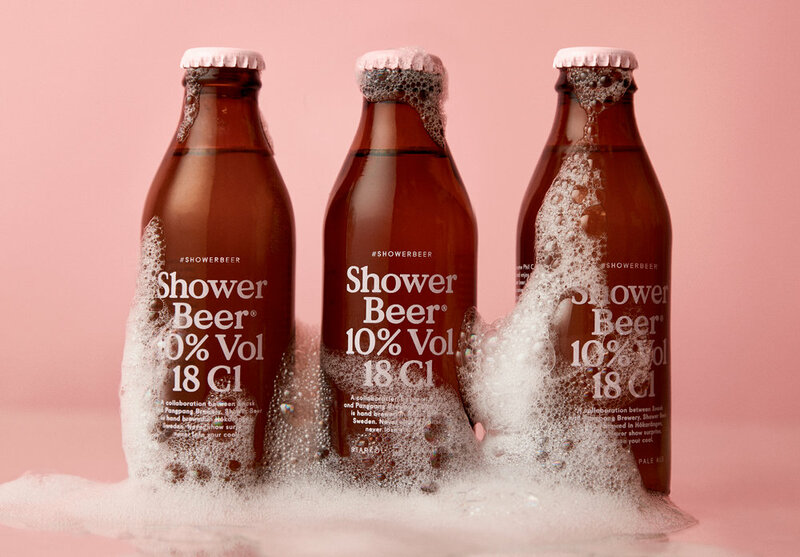 Shower Beer is a joint venture between PangPang and snask sthlm.